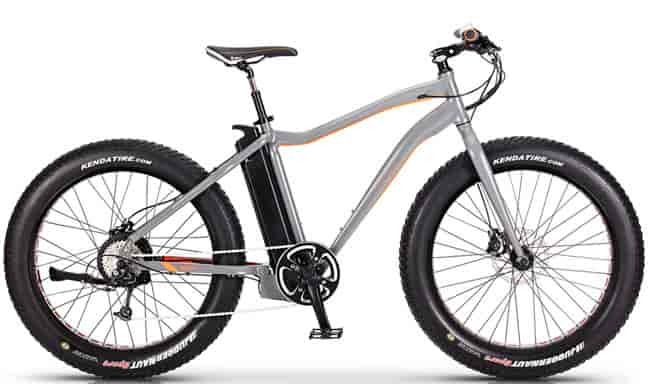 When designing e-bikes, our ultimate aim is to bring something to the market which surpasses the standards of anything else available. With the "Shimano-Steps" VOLT™ Infinity we believe we have once again achieved this. 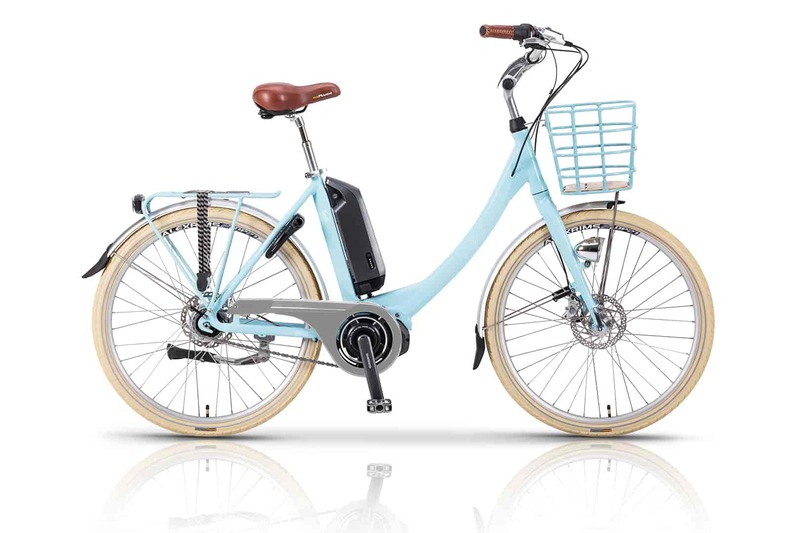 Pairing our design and manufacturing skills with the cycling expertise of Shimano, the Infinity is an electric bike you're guaranteed to fall in love with! 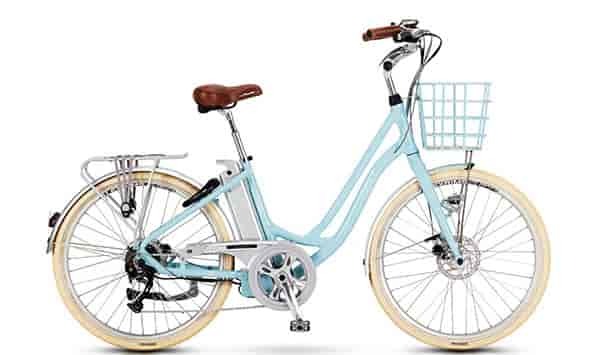 Featuring Shimano’s central crank drive motor system "Shimano-Steps", this e-bike offers the most sophisticated pedal assist program available. Shimano was an easy choice for us. 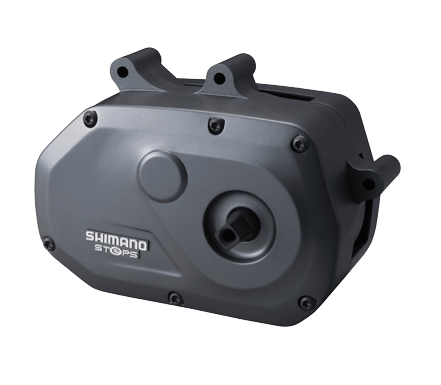 Since 1921 they have been producing the best and most reliable bicycle components available and through extensive testing of other central crank motor brands, we realised that the Shimano-Steps drive system achieves standards other manufacturers could only dream of. 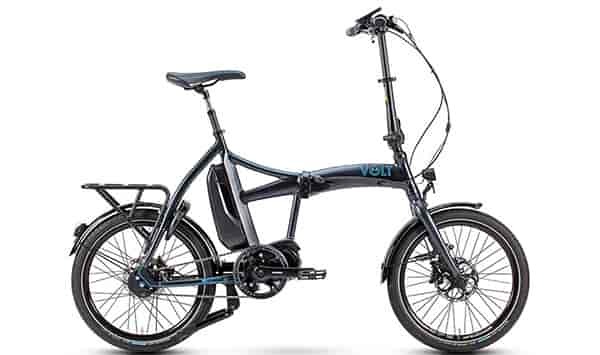 The VOLT™ Axis is the first foldable ebike to be powered by the Shimano STEPS drive. 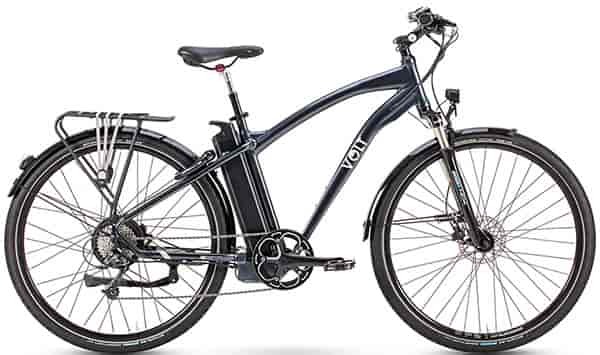 The lightweight materials and top spec components make the Axis a technology masterpiece. 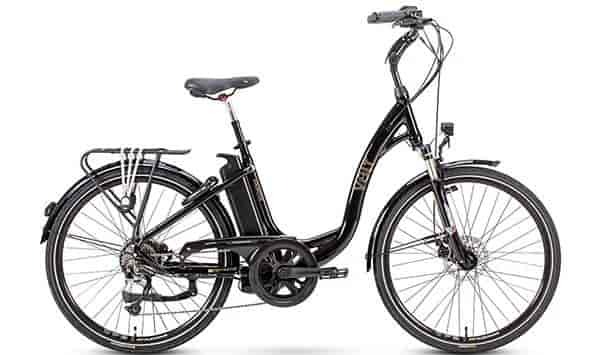 The award-winning style of the classic Kensington is now available with the Shimano STEPS drive in the VOLT™ Swift. 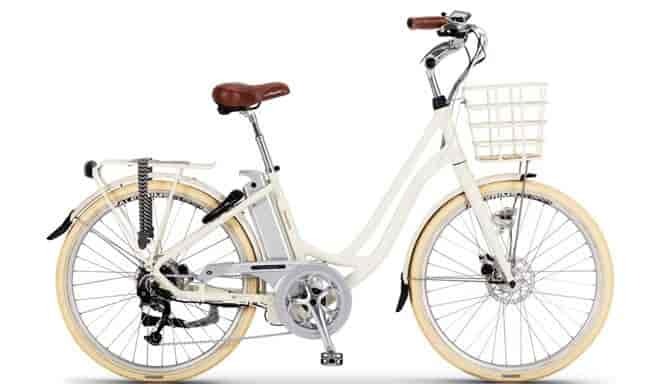 This ebike is where power meets beauty. 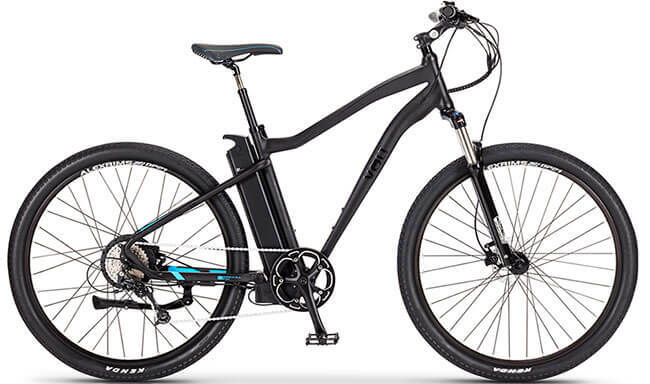 The Infinity is our flagship Shimano Steps e-bike. 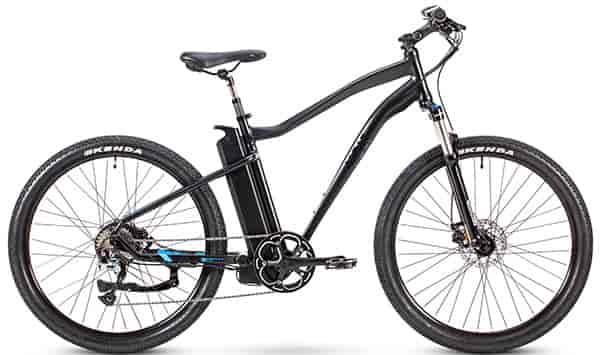 It features all the wizardry mentioned here and is presented with the stylish and sophisticated finish you'd expect from the UK's leading e-bike manufacturer. 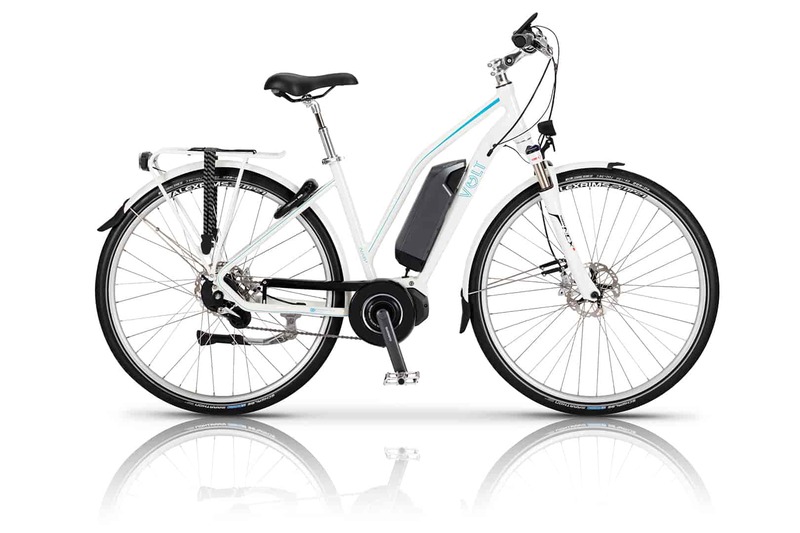 Very much based on the original Infinity (above), the Infinity LS features a lower, step-through frame, making it more comfortable and accessible for smaller riders. 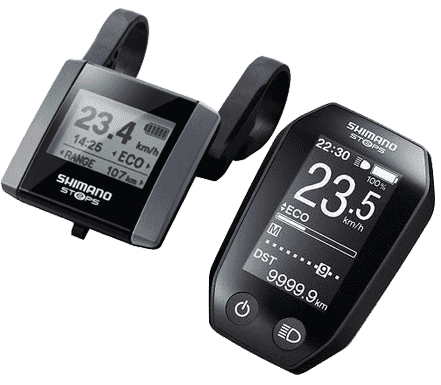 Shimano Steps is an intelligent power management system that gives the rider a superior cycling experience. Driving the lightweight, watertight system is a high performance lithium-ion battery which delivers more power over longer distances than ever before. 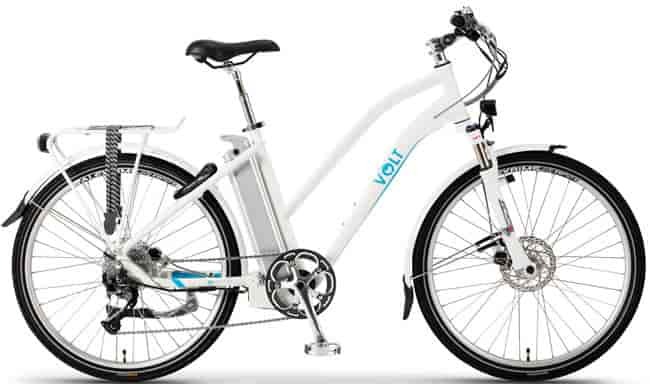 The long lasting, high energy density battery offers pedal assistance up to and beyond 70 miles. 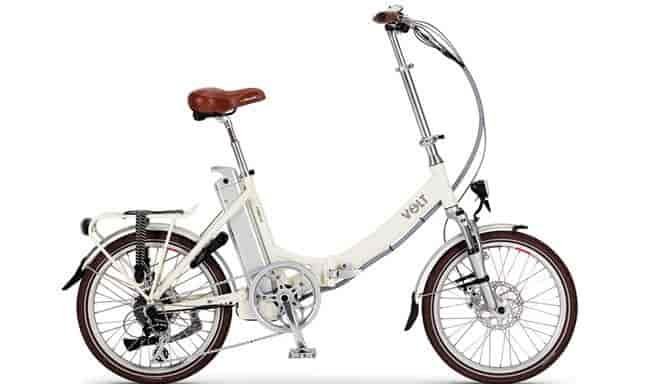 The 36V 11Ah (418Wh) battery delivers 1000 charge cycles without significant power loss and can charge from 0% to 100% in four hours. 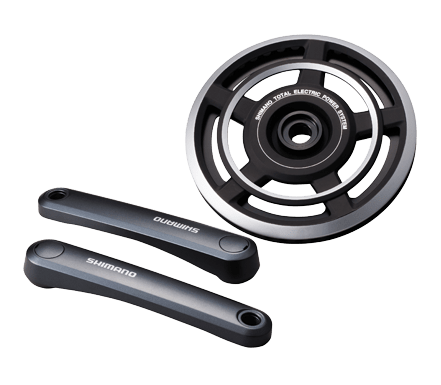 At the heart of the Shimano Steps system lies the compact, smooth and silent drive unit. 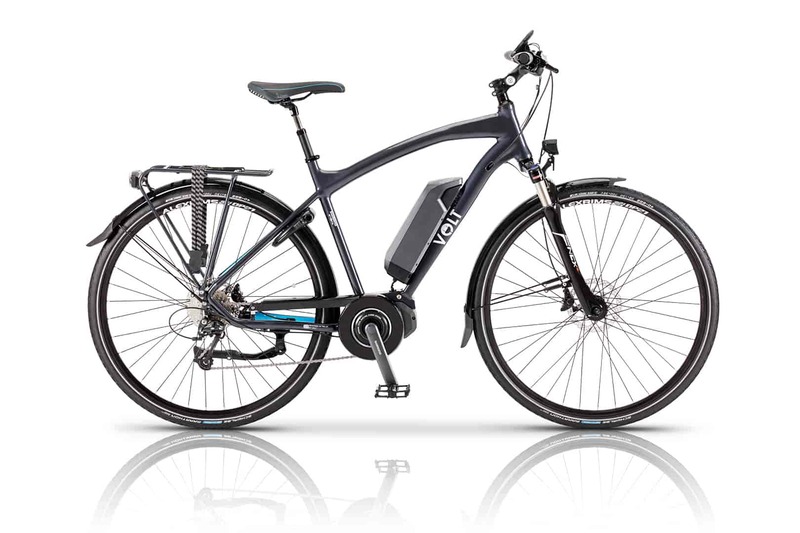 This intelligent drive sits at the crank of the e-bike and provides unrivalled power assistance. 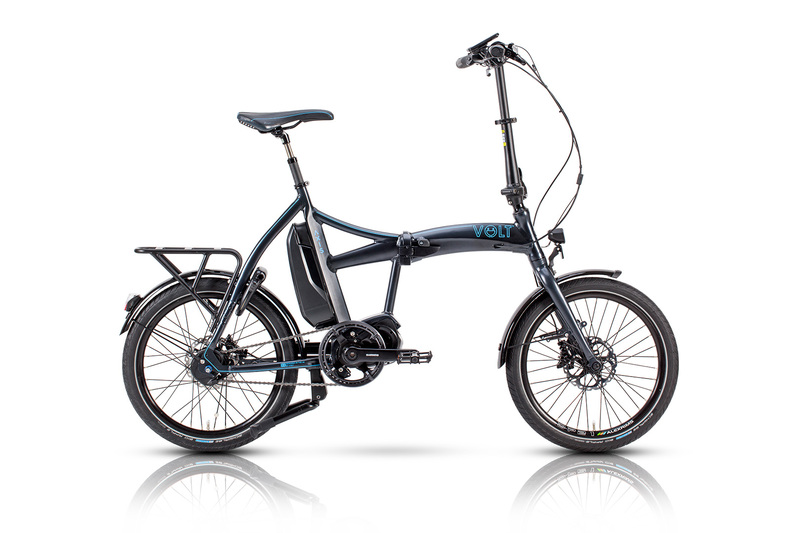 Weighing just 3.2kg it is one of the lightest drives available on the market. 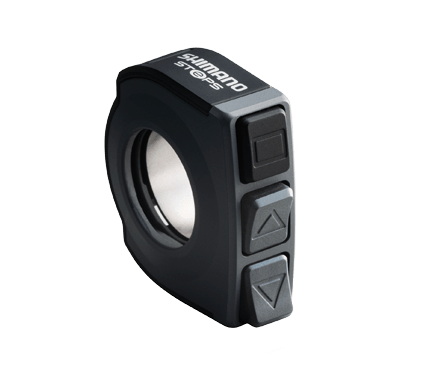 A sleek, lightweight system engineered by Shimano to offer complete protection from the chain and crank, meaning there's no longer any need for trouser clips! 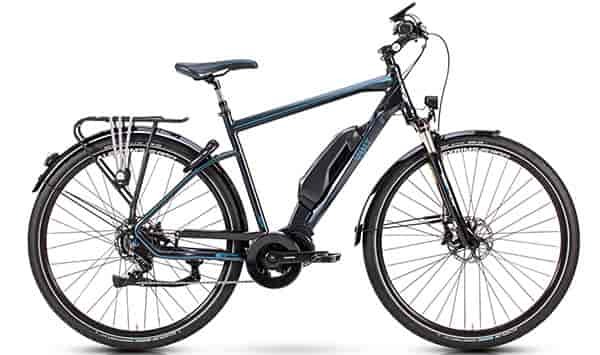 Shimano 8 and 11 Speed Alfine DI2 Electronic Gears. 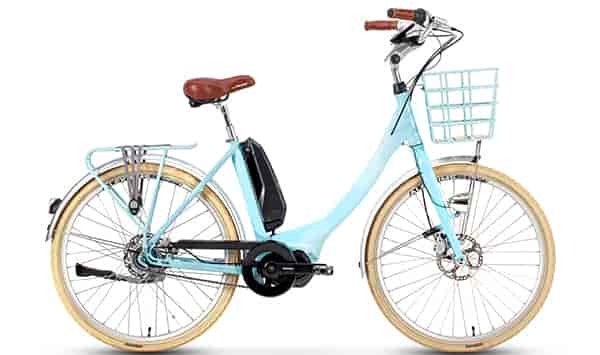 For efficiency, durability and low maintenance, the Infinity features Shimano's top of the range rear hub Alfine Electric gears. The DI2 hub will even change down to a low gear automatically when you stop! 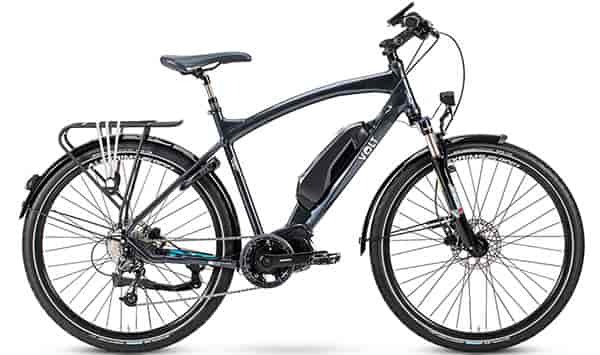 On top of this we’ve also used SHIMANO S700 Alfine hydraulic front and rear disc brakes to give you the maximum in brake performance. 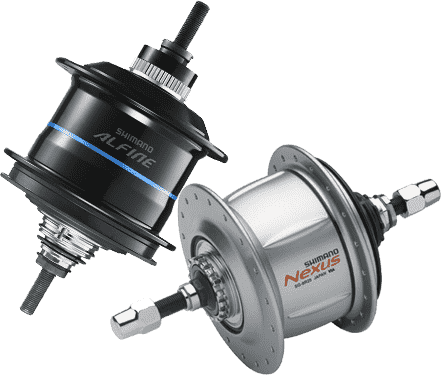 Some of our range also use Nexus 8 speed internal hub (non electric). This simple up-down push button switch is ergonomically designed to allow easy control of your e-bike power levels. 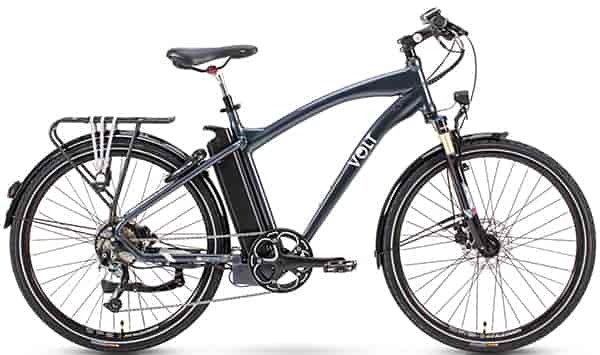 The intuitive design makes scaling up and down the power assistance levels effortless. A third button on the switch activates "walk assist" mode to help you if you ever have to push the bike. 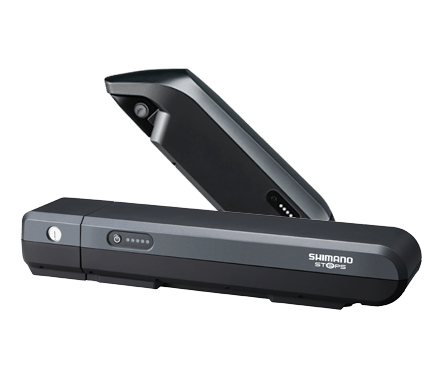 This easy to operate computer gives you complete control over the sophisticated Shimano Steps system. 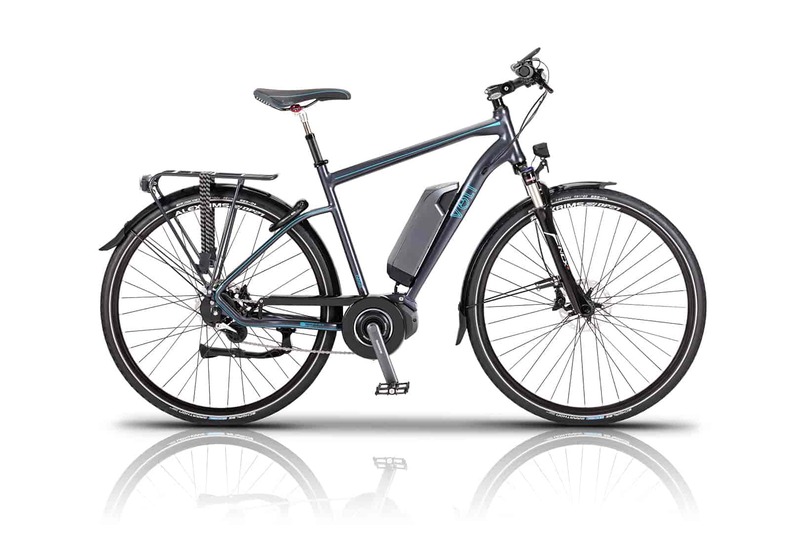 It can also communicate the speed, battery life, range and gear usage. 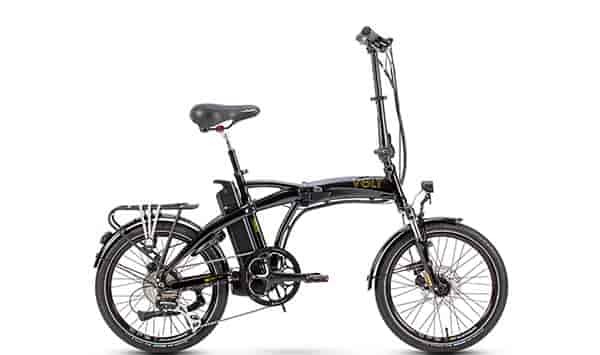 The computer can be mounted and positioned at a variety of angles to suit the rider and when you stop riding the display is easily removed and taken with you. 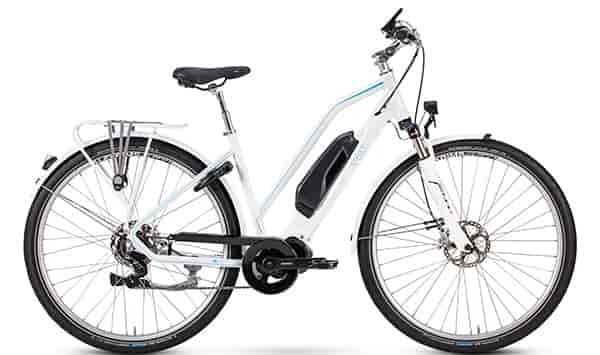 Discover the magic of Shimano Steps yourself, book a test ride today.